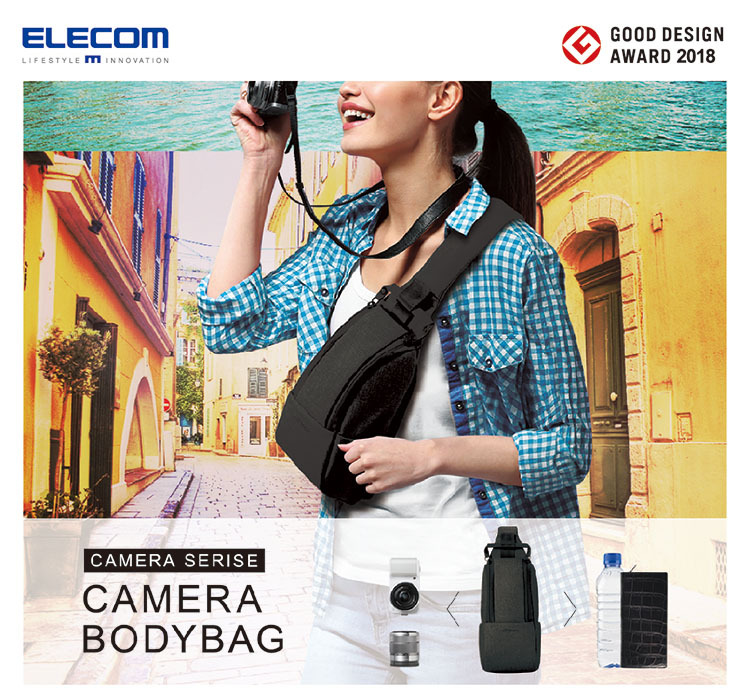 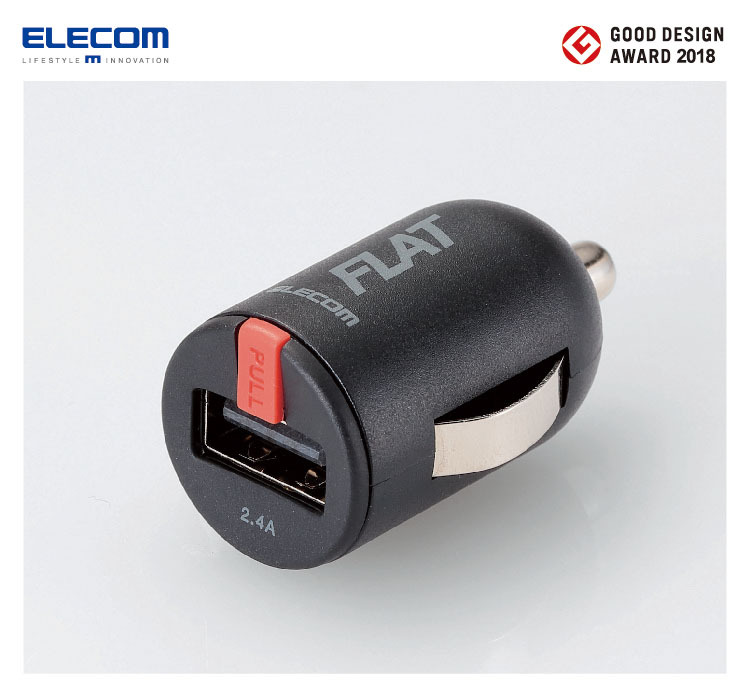 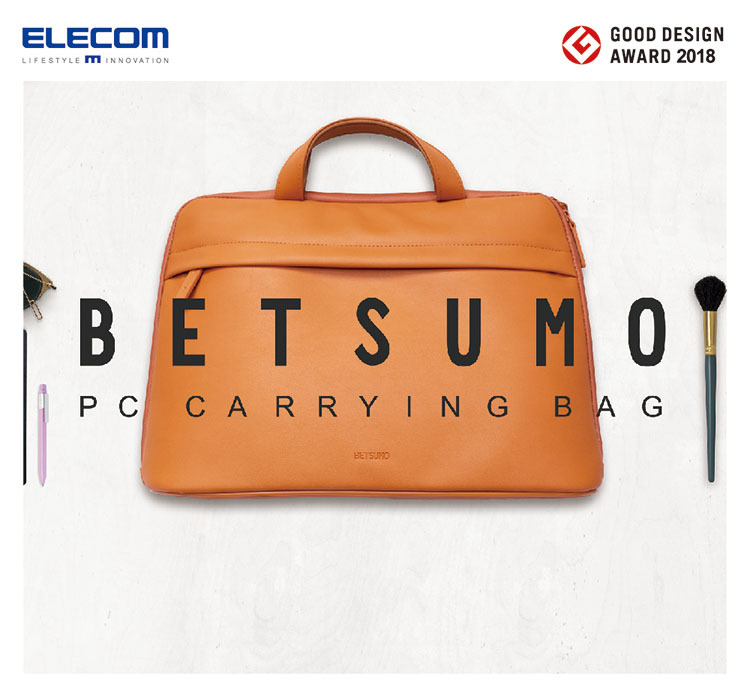 ELECOM Taiwan > ELECOM Good Design2018年得獎揭曉! 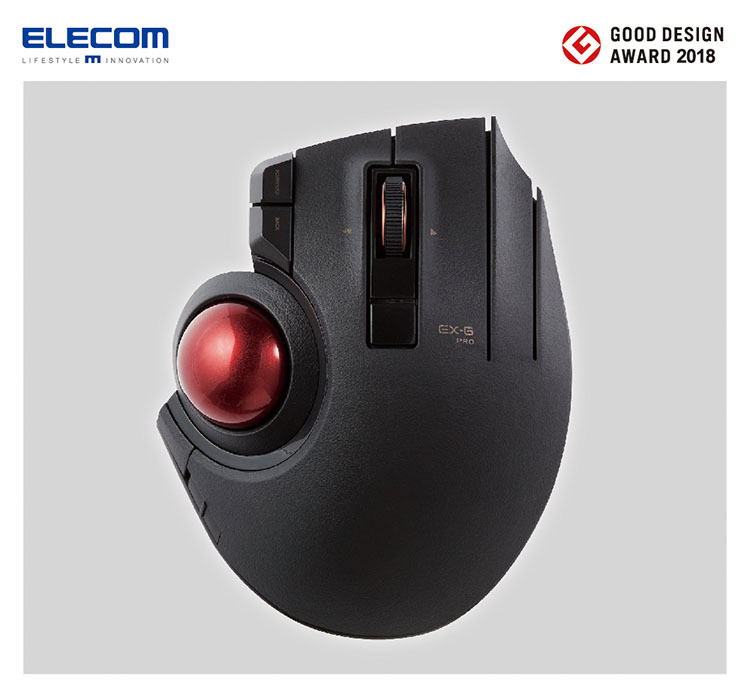 最新消息 > ELECOM Good Design2018年得獎揭曉! 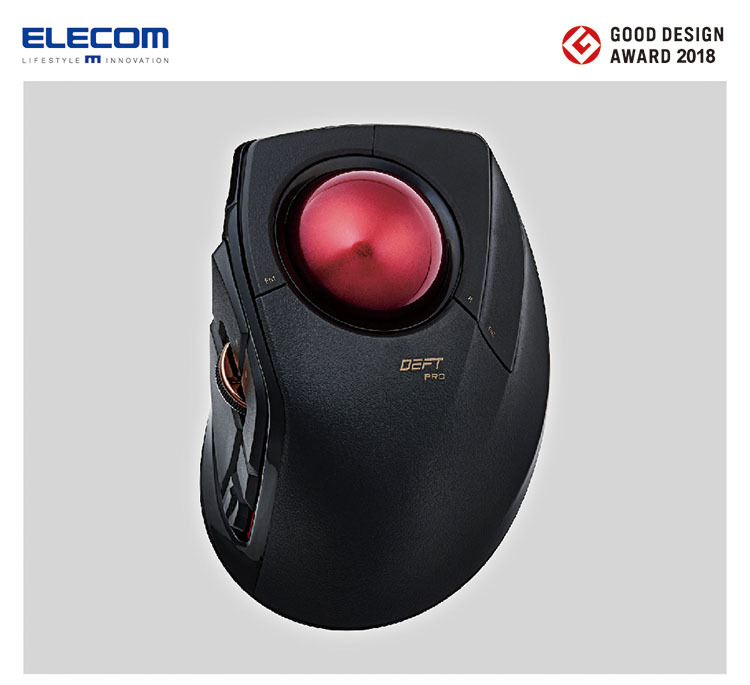 2018/10/8 -- ELECOM Good Design2018年得獎揭曉!